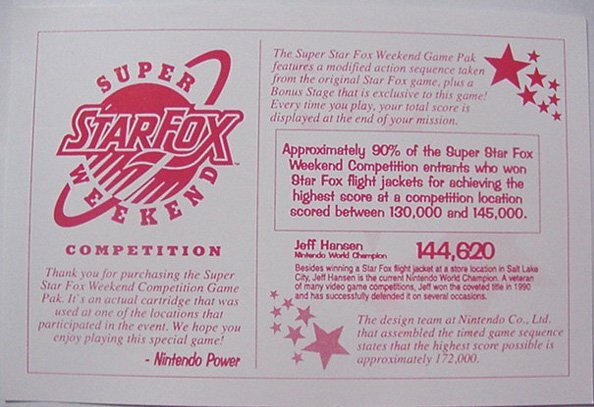 The Super Star Fox Weekend was a contest run by Nintendo to promote the release of Star Fox. A similar contest was held in Europe. The competition occurred at approximately 1500 to 2000 locations. This game was produced in small quantities for the purpose of the contest, making this one of the rarest SNES games released. Thanks to DragonFire, Porksta, fergojisan, shuey187, thahurricanegame, Leslie Paramore, Arnaud and Retromags for information and scans! The Super Star Fox Weekend competition was held at 1500 - 2000 locations in the United States during the weekend of April 30 - May 2, 1993. 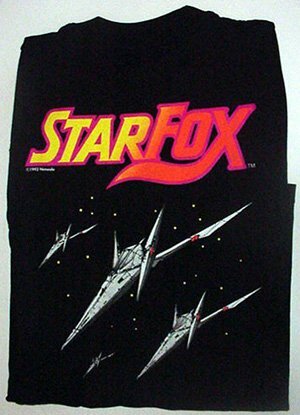 The purpose of the competition was to promote the release of Star Fox, which at the time was the largest single release in video game history to that point (with some 1.7 million carts available worldwide at launch). 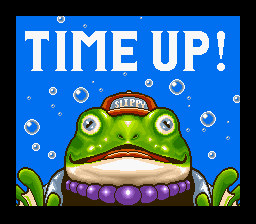 The hype was likely deemed necessary by Nintendo to recoup the investment made in the development of the Super FX chip, which had been in development since before the SNES was even released. 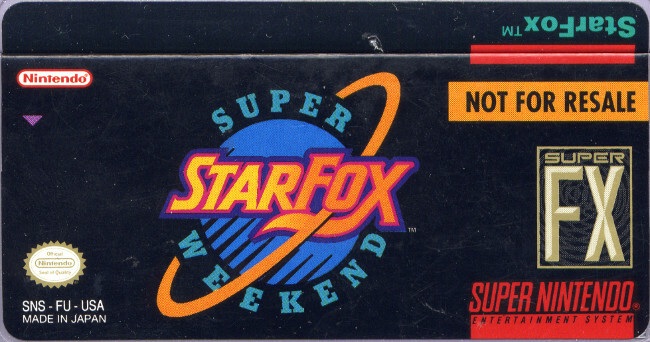 This cart has been known to collectors as "StarFox Super Weekend" for years, though officially this is incorrect and should be "Super Star Fox Weekend". The Star Fox competition game was used in many countries. There is an US NTSC version titled "Super Star Fox Weekend" on the label. The title within the game is "Star Fox Official Competition". There are two known PAL versions - English and German. It is unknown if the labels themselves are different for the PAL versions (it uses the unusual serial extension EEC. 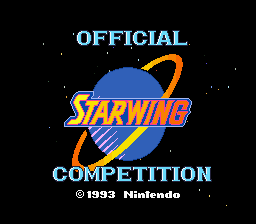 The English version is simply titled "Starwing Competition" on the cart, and "Starwing Competition" within the game. 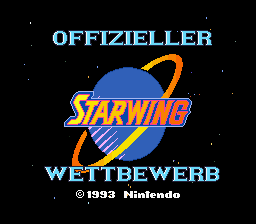 The German version is titled "Starwing Offizieller Wettbewerb" (literally "Starwing Official Competition"). The Starwing Competition also came with a manual, of which two are known to exist). Both cartridge labels state "Not For Resale" possibly to deter retailers from retaining the cartridges and selling them themselves. After the competition was finished, the cart was distributed in several ways. The main way this cart came out was through the Nintendo Super Power Supplies Catalog, a supplement to subscribers of Nintendo Power. The Super Star Fox Weekend cartridge was included in the Fall/Winter 1993 edition of the catalog, listed at $45. That is a far cry from the $200 I paid for my cart last year! 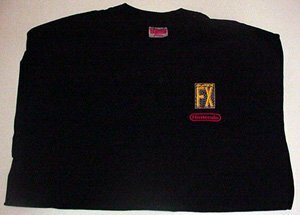 Other anecdotal ways that people acquired the game include from the Nintendo employees store, and from the stores after the competition was over (which likely violated the terms of holding the contest). I do not have any information on the PAL versions of this game, so I can only assume similar distribution methods applied for it as well. Assuming that the game was made specifically for the competition, there may only be 2000 Super Star Fox Weekend carts manufactured, possibly making this rarer than the Donkey Kong Country Competition Cartridge. Scan of the US version "Super Star Fox Weekend"
The Star Fox competition is a timed version of Star Fox, where you have four minutes (excluding cinemas) to get as high of a score as possible. The game lets you choose a control scheme, so you are not stuck with the default scheme. Points are scored by landing damaging shots, destroying enemies, and bonuses for powerups and health at the end of the level. There is no pause functionality, so it is four non-stop minutes. There are three levels in the competition cartridge. The first two levels are shortened versions of the Corneria and Asteroids levels. These levels also contain more enemies than in the equivalent versions of the levels in Star Fox. 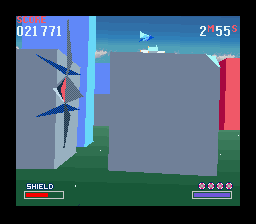 The Corneria level features the start of the regular stage (where you can go through loops to get a laser powerup) and the final part where there are a series of buildings your can fly through if you are skilled enough. The Asteroids stage seems completely redesigned, with elements from different parts of the standard level. The final level is a special level designed specifically for the competition cartridge, featuring a space level where you go through rings. As well, enemies killed in this level give bonus points of 100, 500, 1000, 3000 and 5000 points. The level endlessly loops until you run out of time. The final stage uses the same music as the Space Armada level in the standard game. As for timing, provided you do not die, it takes about two minutes to finish the Corneria, one and a half minutes to finish the Asteroid level, leaving you with around 30-40 seconds in the final rings level. In order to have any chance at the final level, you have to use your bombs on the two bosses to kill them quickly. The theoretical maximum score according to the game designs was about 172,000 points. Most of the store winners got between 130,000 and 145,000 points. Early 90's Nintendo World Champion, Jeff Hansen got a score of 144,620. The videos you see on Youtube show much higher scores, but this is due to emulation issues with the Super FX chip in older emulators such as ZSNES that cause the clock to run slower than it should. If you want to play this game without cheating on an emulator, you have to use bsnes. The third level loops and gives you the opportunity to rake up the points by going through rings. 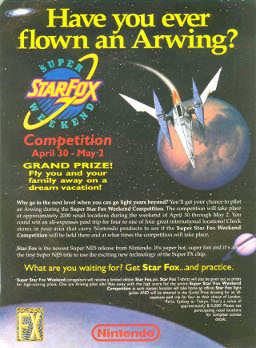 The Super Star Fox Weekend competition was held from April 30 - May 2, 1993 at 1500-2000 locations throughout the United States. The competition was held at various stores including Toys 'R Us, Electronics Boutique, Blockbuster, Media Play and Kay-Bee. Employees who worked at the event got a nifty yellow apron to wear. The goal of the contest was to score the highest amount of points at the location during the weekend. All participants got a Star Fox pin. Participants who got over the 70,000 point threshold received a Star Fox/Super FX t-shirt. 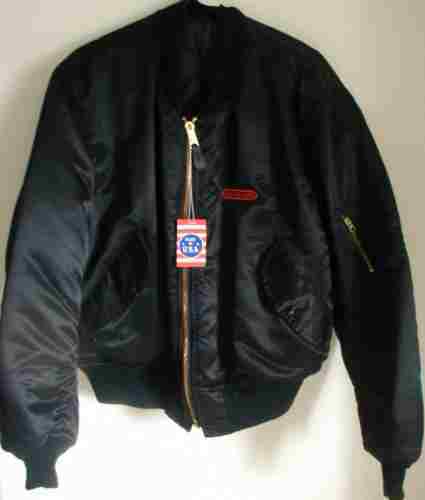 The winner at each store got a nifty bomber jacket, with the Nintendo logo on the front, and the Super Star Fox Weekend logo on the back. According to the card that came with the cartridge ordered from the Super Power Catalog, most of the store winners got between 130,000 and 145,000 points. 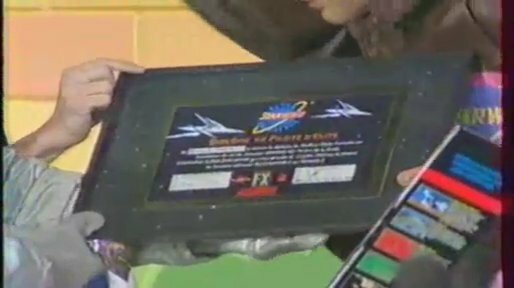 The grand prize of the Super Star Fox Weekend was a trip for four to London, Paris, Sydney or Tokyo, or a lump sum of $15,000. The winner was picked at random among the store winners. The grand prize went to Trevor Petersma of Garland, Texas, who decided to take the lump sum of $15,000. In summer 1993, the Star Fox competition cart was used in the National Nintendo Championships in Canada. Contestant were selected from the 23 city Super NES Power Play Tour. The preliminaries took place out of a Nintendo branded, 48 foot transport truck with 22 systems. Prizes were handed out for different age groups. In addition to the Star Fox competition, there were demos of Batman Returns, Super Mario Kart, Top Gear, NHLPA '93 Hockey, NCAA Basketball, Magical Quest, Super Star Wars and Street Fighter II. The championship took place in Montreal in Fall 1993. 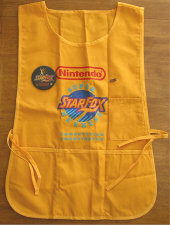 The prizes were similar to the American competition, including Star Fox shirts and a plaque. Games at the competition included a Super Scope game, various sports and fighting games and possibly a Super Mario Bros. game. I'll admit, I could not find any information on the competition in Europe. The competition definitely took place in Germany, France and England, and possibly other countries. It is probably safe to assume that the competition was similar to the American one. According to this fanzine published by Nathan White, the British competition took place on May 29th, 1993. 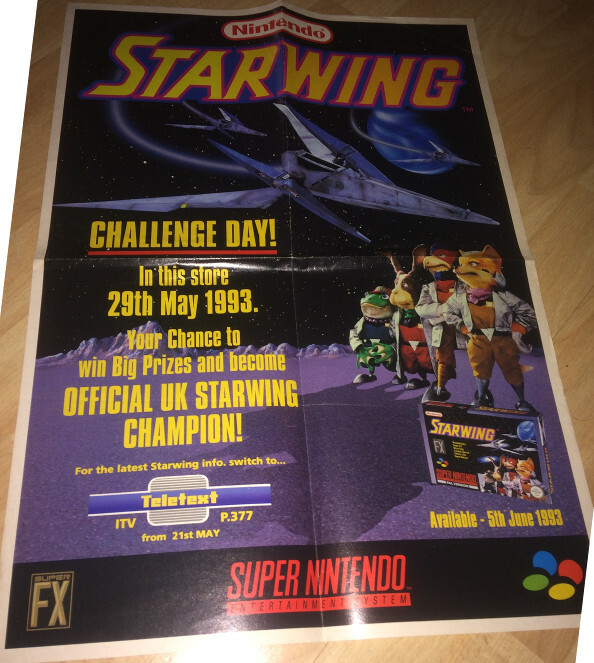 This poster sent to me by Matthew Taylor confirms this date (and that the competition predates the official release date of June 5, 1993). Arnaud, the winner of the French competition, has sent me some information on the Starwing Competition in France. 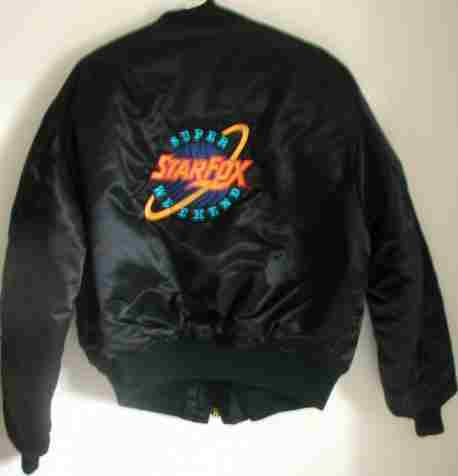 He won a special handmade Starwing jacket, with a different design from the Super Star Fox Weekend competition, made specifically for the French tournament. 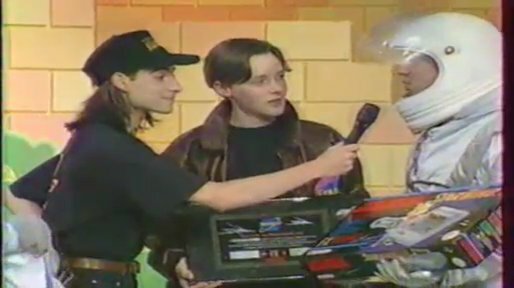 The winner also got a space camp in Belgium (though he was unable to attend), a Starwing pack-in SNES and a T-shirt, and a certificate for winning the competition. A video exists of the competition (about 5:30 in). The video comes from the French video game show "Televisator 2". In France, the competition was called the "Super Challenge Starwing". Qualifications for the event happened during a two week period, where participating stores had to send in a photograph of the winning scores to Nintendo France. Nintendo then chose eight finalists, where they all played simultaneously without any practice to determine the winner. 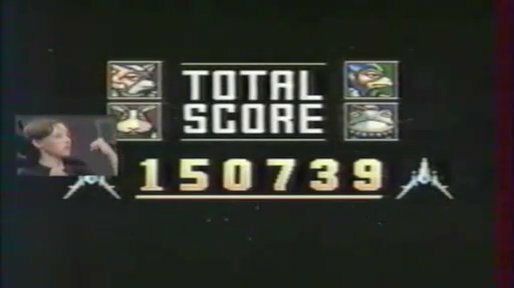 The Super Star Fox Weekend was a contest put on by Nintendo in the United States to promote the release of Star Fox. A similar contest was held in Europe, and the cartridge was also used in a Canadian video game competition. 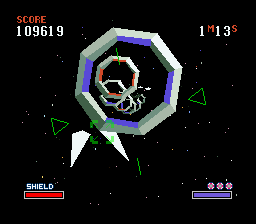 The special version of Star Fox for the competition had two modified levels from the standard release of Star Fox, and an additional exclusive level made for the contest. The competition version gives you four minutes to try and achieve as high of a score as possible. Some unknowns are still related to this competition, primarily the details of the European Starwing Competition. This cartridge is one of the most rare items created for the Super NES. I personally paid about $200 for this game, and it only pops up occasionally on the auction website, Ebay. Just in case you were wondering, after writing this article, I played through the game three times, achieving scores of 79126, 86831 and 92367. I know, I am not in the category of a store winner, but I would have at least won a T-Shirt. 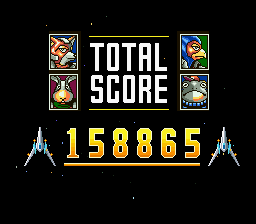 Star Fox is still an awesome game after all these years, despite the flash and flair of modern consoles.